It is impossible to ignore Vodka when one is in Russia. 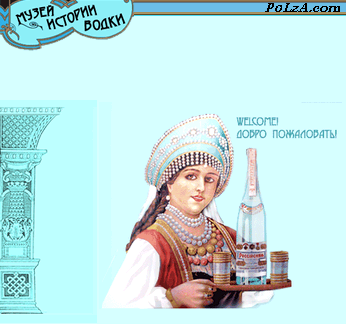 The drink has been intrinsically linked with Russian life and lore for centuries. 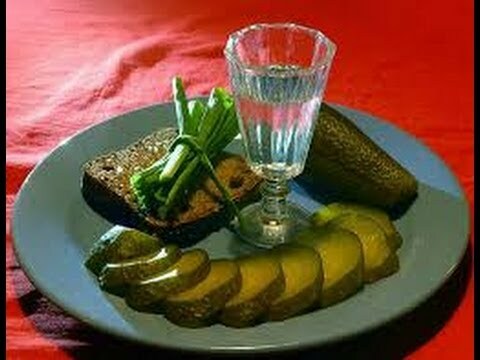 Vodka is as Russian as the brown bear or babushka, caviar and Kalashnikov, or the Matrushka nestling doll. While many visitors will imbibe in the national drink most will ignore the cultural aspect of our national drink, which is as much a sin as drinking too much! 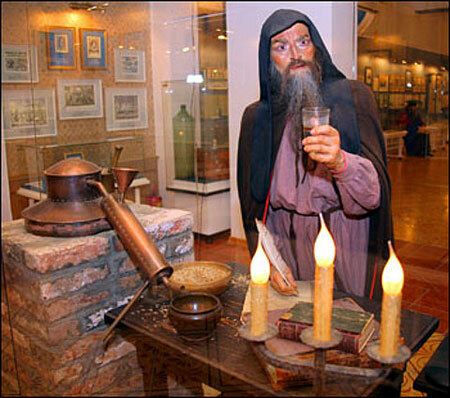 The association with Vodka is an indispensable part of Russian life and a visit to the Vodka Museum in Moscow is as much a window on Russians, life in Rodina as it is to learn about the history of the drink, its introduction and the varying production techniques over the centuries. In recent history there was even a period when vodka became a national currency, used to pay for all sorts of small services, and was preferable to cash. During the financial crisis in the 1920’s vodka labels replaced cash in Siberia! Â Vodka plays a significant role in Russian language and folklore and is an important component of Russian life, national identity and culture. 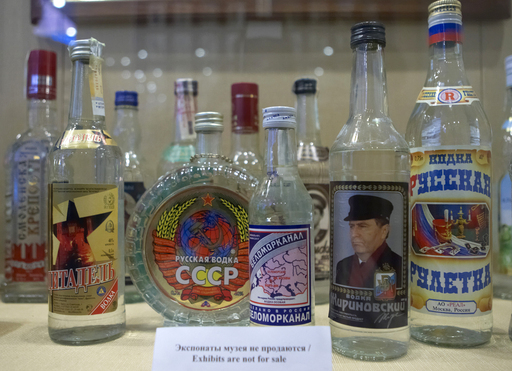 Visitors can see vodka bottles of different sizes, from shkalik (or kosushka) to shtof and quarter-sized. The pride of the Museum is the bottle produced at the Kronshtadt table wine distillery in 1862. The guides explain what â€˜chekushkaâ€™ is, how big the traditional Russian cup (charka or cheporuha) is, how drinking houses, or kabaks, are different from â€˜tractirsâ€™ that appeared in Russia in the 1880’s, and what vodkas were popular amongst different social groups. The choices was expansive: â€˜Smirnovskayaâ€™, â€˜Petrovskayaâ€™, â€˜Popovkaâ€™ (produced at the distillery of widow Popova) and â€˜Pshenichnayaâ€™ (wheat), â€˜Russkoe Dobroâ€™ (Russian goods) and â€˜Dvoinaya Gor’kayaâ€™ (double bitter). This list could go on almost forever. There were more than 5000 Russian distilleries located in Kazan, Moscow, Nizhny Novgorod and St Petersburg at the beginning of the 20th century. 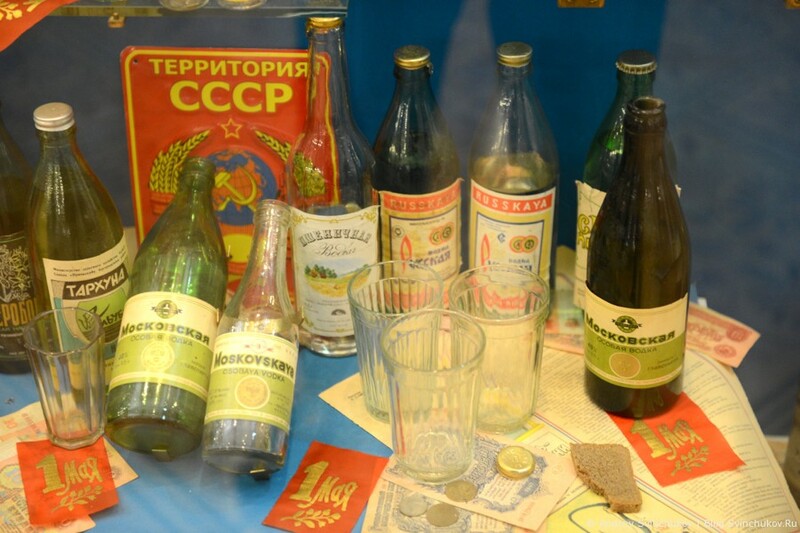 A part of the collection is devoted to the Great Patriotic War and particularly the introduction of a daily ration of vodka for front line combat soldiers, traditionally called the â€œCommissar’s 100 Gramsâ€. The recently discovered archived document that stipulated the ration signed by Stalin. 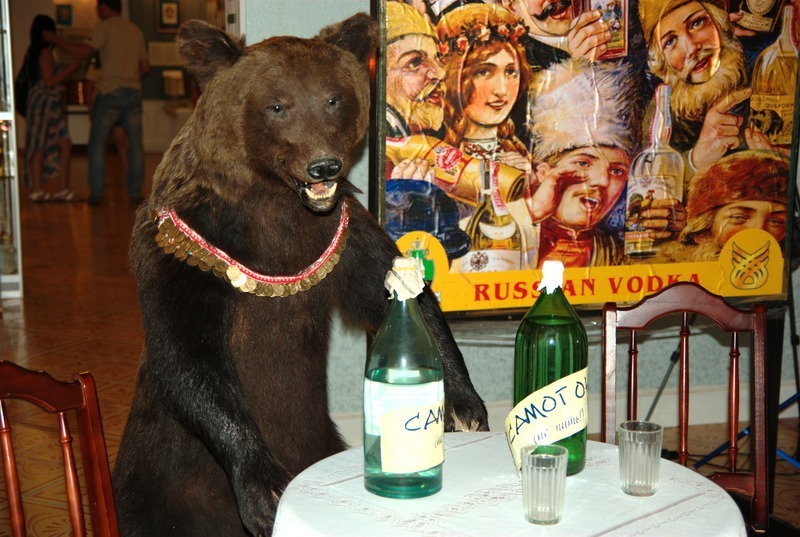 Following the story of vodka from the early centuries, the Museum brings its visitors to contemporary Russia, at the beginning of the 21st century, and tells about the current state of production and consumption of the drink.